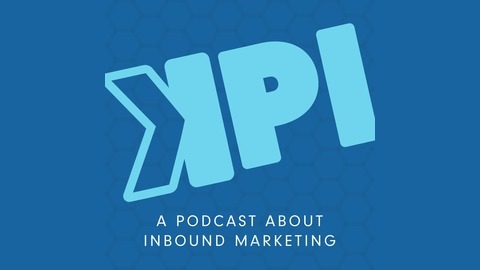 KPI: The Podcast is a podcast about inbound marketing. 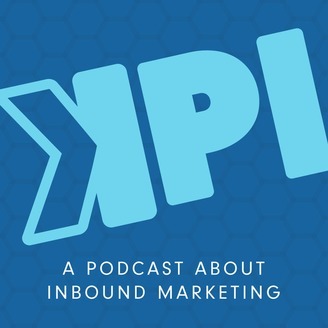 We share with you actionable advice for generating more leads and sales for your business through inbound marketing. We launch new episodes weekly. Leads are the lifeblood of any organization. If you still have a website without an intentional lead generation strategy you are falling behind your competitors at a rapid pace. Somebody that has an interest in what you have to offer, a product, a service, but they're also researching other sites. If you don't give them a reason to hand over their contact information, they're not going to do it. But one of your competitors is. So that's why it's important to be intentional about your ask. A real-life example is when I met my wife. A couple days after we met I asked her to dinner. At that point in the funnel, I was willing to spend 40-50 dollars. In digital marketing terms, that was my offer. She accepted it. She gave me her phone number, She went from the top of the funnel to the middle of the funnel.